Outstanding contrast rendition and precise detail reproduction are present at full aperture. There are no disturbing reflections, even in critical situations like backlight scenes or when there are strong light sources in the picture area. Coma is practically non-existent and distortion is exceedingly low for a wide-angle lens with this speed. Floating elements provide a flat field in the near-focusing range. The high speed in conjunction with the relatively short focal length allows hand-held exposures in extremely low light situations. 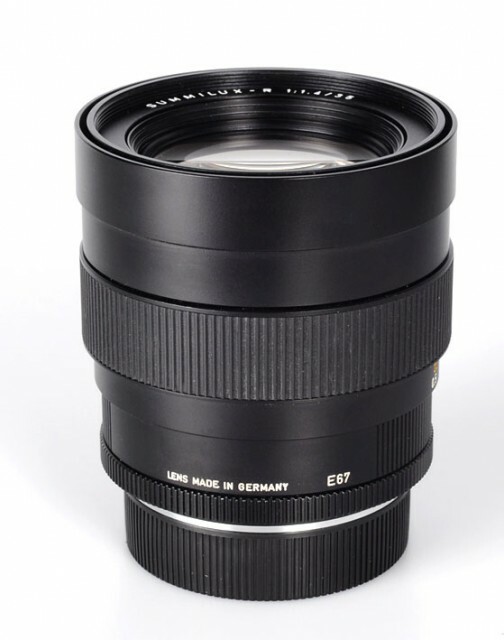 The starting aperture of f/1.4 produces a very bright viewfinder image that permits aesthetic application of selective sharpness. 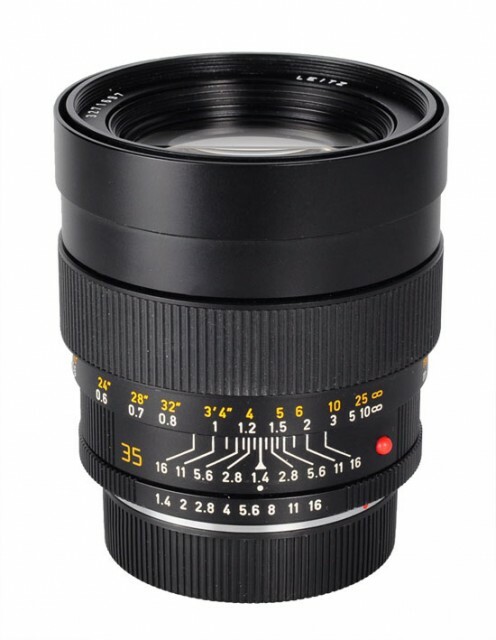 All these qualities make the LEICA SUMMILUX-R 35 mm f/1.4 a popular tool for reportage photography. 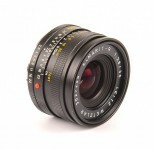 The lens is not compatible with Leicaflex (Standard).